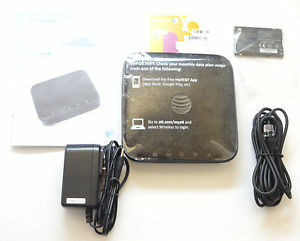 Home / How to Unlock ZTE Z700A WiFi Router? / How to Unlock ZTE Z700A WiFi Router? by Sunil Jadhavar on March 04, 2017 in How to Unlock ZTE Z700A WiFi Router? Unlocking of ZTE Z700A is now possible as factory unlock code of Z700A is available. Now our team can provide the factory unlock code Z700A too. If you have purchased the device which is locked to a particular network, then you can not use with other SIM card. Hence, to use with SIM card, you need to unlock it. Switch off the ZTE Z700A WiFi router. Change the SIM card with any other operator. Browse its default IP address (192.168.x.x). Note : If the device is not able to browse the default page of the router, open My Computer >> Virtual CD-ROM, and install in PC. Login to the device with admin privilege. On the Home page, click Unlock Device. Enter the unlock code and click OK.
Once code accepted, the device will be unlocked permanently. Create a new profile according to the new SIM card and connect to the internet. Note : NCK / SIMlock / Unlock code (enter 16digit code only). Tags # How to Unlock ZTE Z700A WiFi Router? 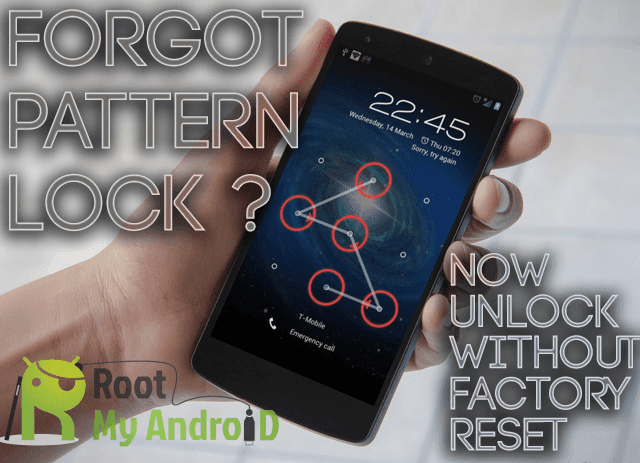 Labels: How to Unlock ZTE Z700A WiFi Router?